so that you can more easily deliver essential services to your local community. Since 1969 NIS has been committed to the needs of schools, cities, and counties. We are in touch with the political atmosphere, budgetary constraints and negotiations so unique to your world. Whether it’s Health, Disability, ACA, 403(b), HRA/HSAs or any employee benefit no matter how large or small, we have a public employer expert on hand at your service.  We are trusted by over 2,500 public sector organizations and 500,000 insured individuals in 29 states – one of the largest blocks of governmental business in the United States. National Insurance Services, Inc. is a true advocate for Minnesota public school districts. National Insurance Services’ longevity in the public school market speaks volumes toward the quality of its services. National Insurance Services monitors legislation in the benefits arena and attends hearings at the Legislature. 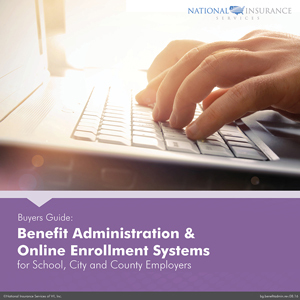 National Insurance Services also monitors benefit changes on a federal level to assist school districts and aids individual school districts with implementing compliant products. We are thrilled with our ever expanding relationship with NIS. What started as a very well received partnership in empowering our employees to have more efficient use of their post retirement benefits has now evolved into a full health insurance brokerage relationship. They have been our advocates in every way making sure we have someone in our corner as we work to provide quality benefits to our employees as efficiently as possible. National Insurance Services (NIS) has been a great asset to our school district. In a time of constantly changing rules and regulations, with many arising questions, their response time is immediate and their customer service is exceptional. Their team is friendly, enthusiastic, prompt, and educated. Because of their expertise, our district has a great, reliable source of information. In addition, they are always looking out for the best interest of our district. In a time of budgetary restraints, they search for attractive options that are specific to our school’s needs. 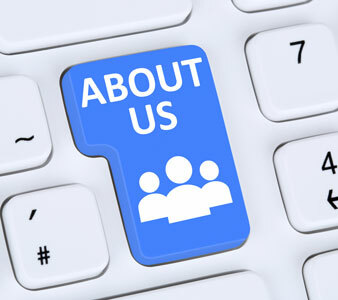 We value our business relationship and would highly recommend each service that NIS provides.